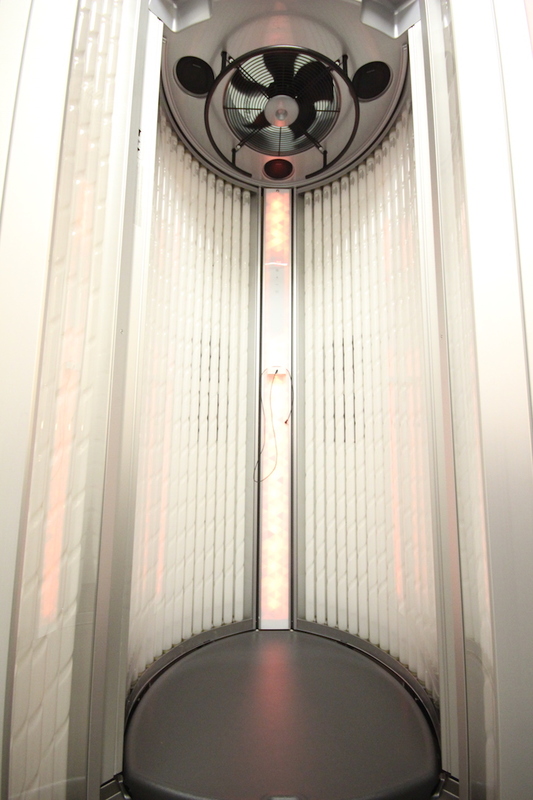 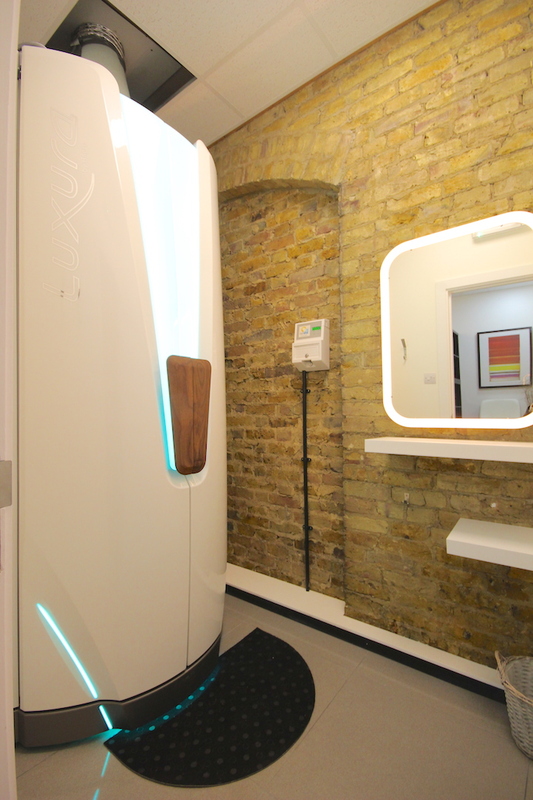 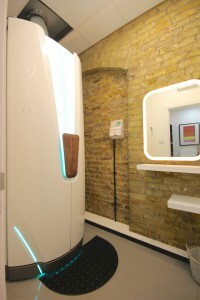 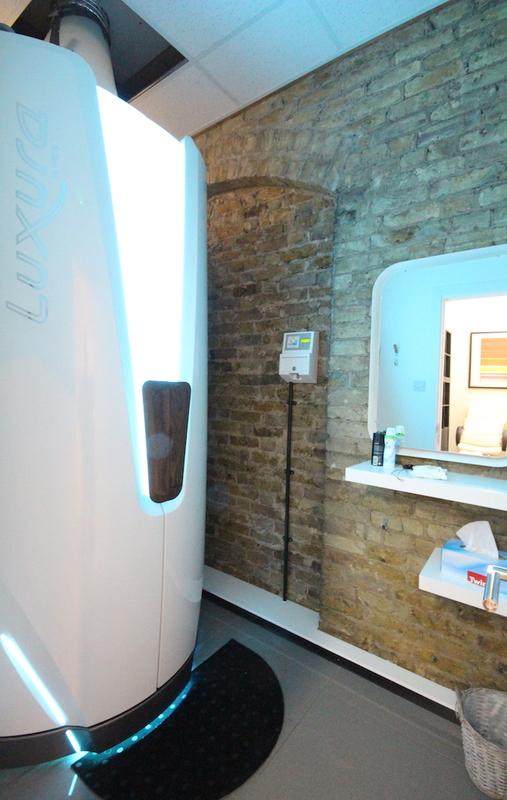 Excellent and high performance stand-up Sunbeds in Bromley. It allows you to develop a gorgeous sun-kissed skin or prepare it before you go into the sun. 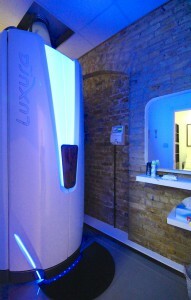 Unique Hair & Beauty Team will advice you with a skin consultation to ensure that you develop a safe, healthy tan.